A watch is a symbol of elegance and pride for any man. It is the announcement that you have finally attained the manhood and feel confident enough to accept this fact. The watch for a man is much more than just a tool to measure time. With such social pride attached to it, it is necessary to choose the right watch. The sheer number of options which are available can confuse any man who is looking for a watch. The classifications, as well as genre alone, are plenty. 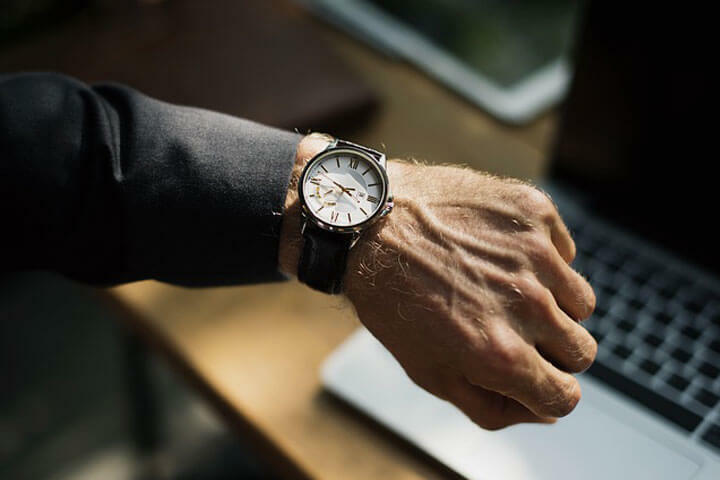 We would make the task of choosing the right mens leather strap watches easier for you by sharing with you a few factors which you should look into. The timepiece which you choose should fit your style as well as personality. 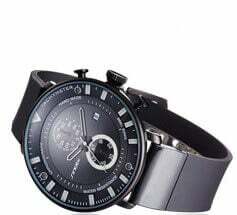 In order to make it easier for you to choose the right genre of the watch, we would share with you the 5 different genres of mens leather strap watches. Dress watches are pretty simple in nature. They mostly consist of roman numerals. They go well with each and every type of occasion. Also, they mostly have a metallic dial. Aviator watches are generally luminous watches which can provide you with a lot of information and have added features as well like timers. They also consist of multiple dials. Minimalistic watches as the name itself suggests, is for people who love subtle watches. Also, minimalistic watches are much more affordable as well. 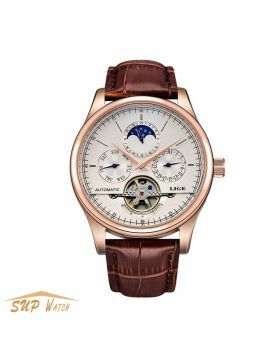 Thus, when you’re looking for mens leather watches under 100 you have to look at these 3 genres of watches to shortlist the best options. • Regular length: These straps have a length of 75 MM. These are good enough for wrists measuring 6.5 to 7.5 inches. • Short length: These straps have a length of 70 MM. These are good for wrists measuring 5.75 to 6.75 inches. • Long length: These straps have a length of 80 MM. These are good for wrists measuring 7.25 to 8.25 inches. While going through the size options, you do not just have to look into the diameter of the dial but also the length of the strap. In addition to these, straps also are made from leather derived from various other animals but these require great care. The type of leather used in the construction of the straps would decide the texture as well as the look of the straps. 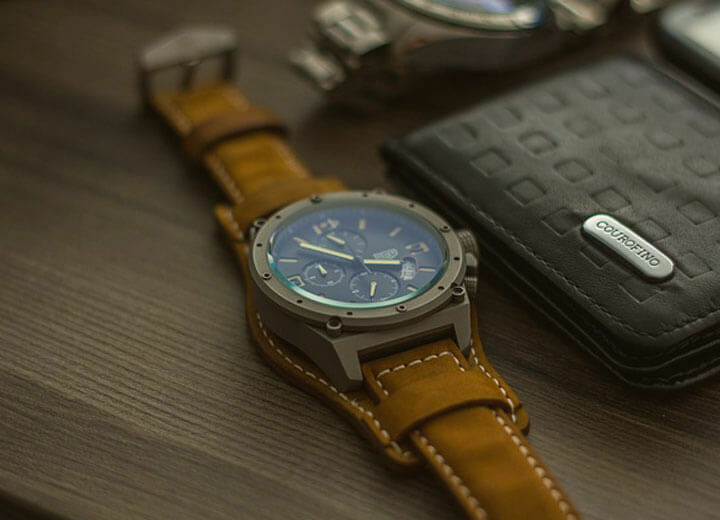 Owing to this very fact, you have to look into the details of leather used in the straps and thereafter take a call about the type of watch which you want to choose. 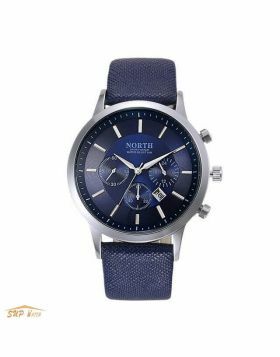 While looking for cheap leather watches, you would come across the watches which use the quartz crystal in order to display the time as well as the watches which are automatic in nature. Quartz are much more accurate as compared to automatic watches. However, should you choose the automatic watches, they would only induce an error of a few seconds over a period of one year. This ensures that more or less, you would be able to get accurate time without any issues. It is up to you to decide whether you want to go for the automatic one or the ones which are powered by quartz. If you’re looking for precision, the watches which are powered by the quartz crystal are the perfect option for you. 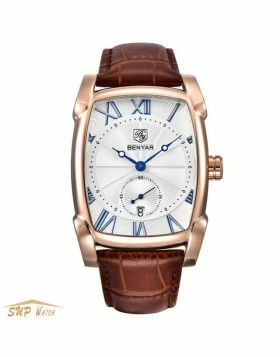 Even in affordable watches like leather double wrap watches, you can find these features. Thus, when you’re shortlisting the watch options you have to also look at the additional features. 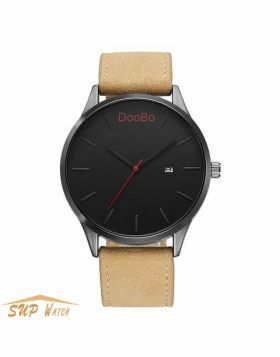 So, the next time around you’re looking for mens leather strap watches, it is important to choose the watches by taking into account the 5 factors which we have mentioned above.